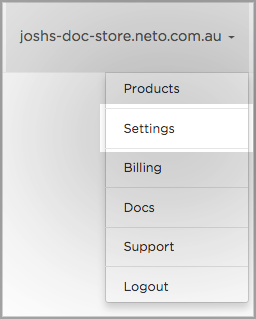 If you're managing multiple stores or need to easily give your staff access to your Neto integrated SmartrMail account, you can create a password login in addition to your CPANEL login. This article walks-through how to setup a password login. The email you enter will be the email that receives any password reset requests. Thats it! You'll be able to login to your account with a password too.